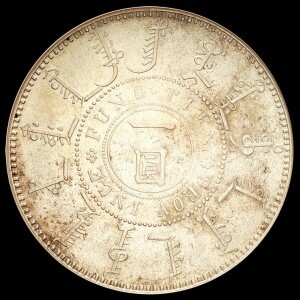 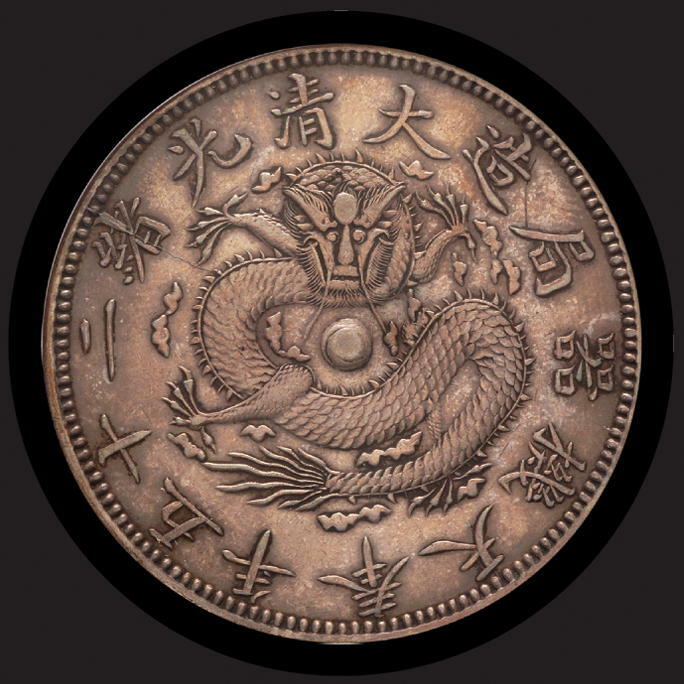 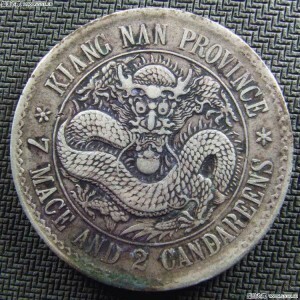 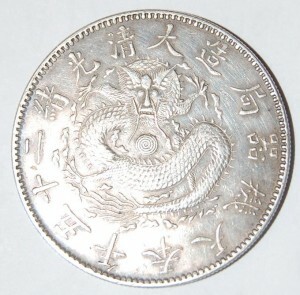 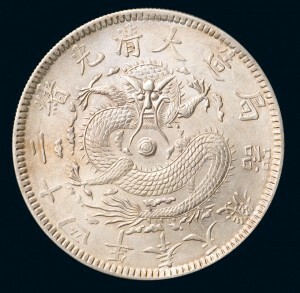 The “Lao Kiang Nan” (老江南) silver coin is one of the most sought after chinese dragon dollars. 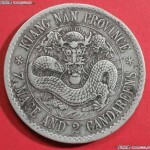 The Heaton Mint at Birmingham was commissioned in 1897 to produce a series of five silver denominations for the Nanking Mint. 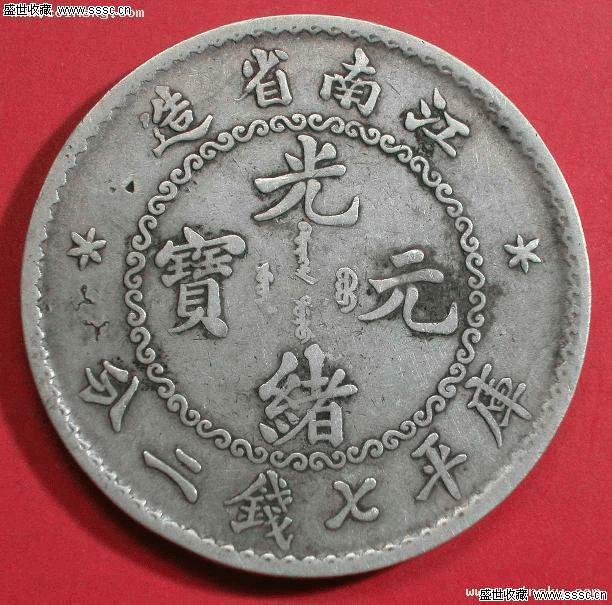 Upon completion, a small number of proof strikes along with sets of dies were shipped to the mint in Nanking. After their arrival the mint began production using the original Heaton Mint design, the only modification being the addition of a security edge. 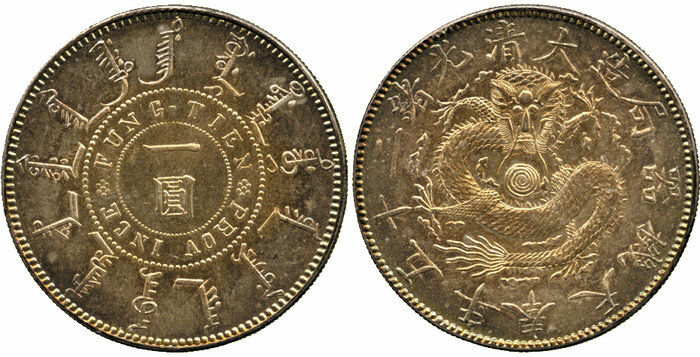 The first set minted by the Nanking mint for circulation, and the scarcest, has a reeded edge. 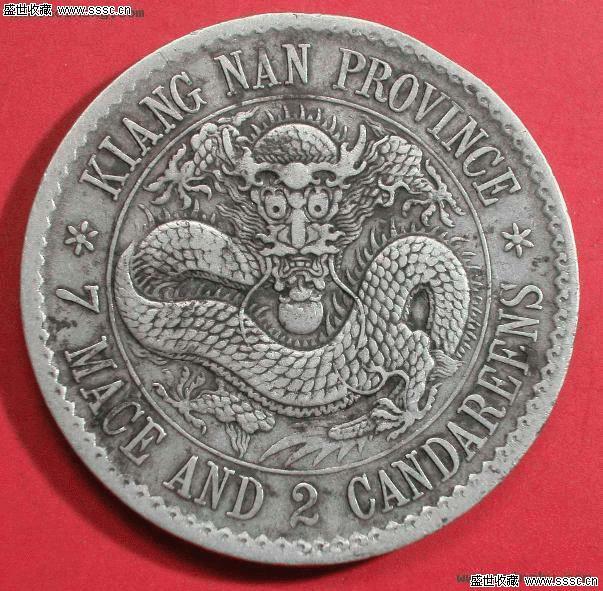 The english legend has some distinctive differences: the weak crossbars of the “A” in “KIANG NAN” make them look like inverted “V”. 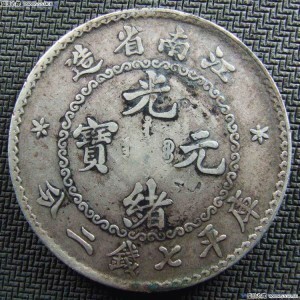 Also, the calligraphy of the character 省 on the reverse was modified (the top of the 目 part of the character is open). 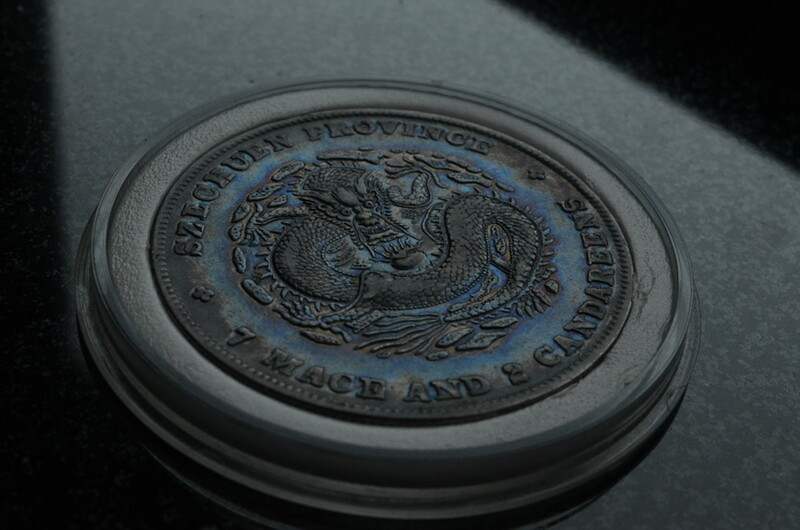 Amongst the ornamented edge strikes, there is few known die differences. 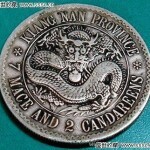 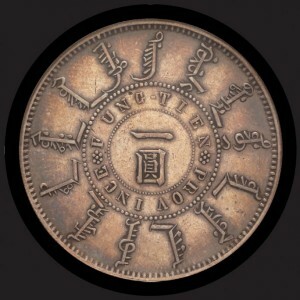 Even “common” Lao Kiang Nan coins are still quite scarce! 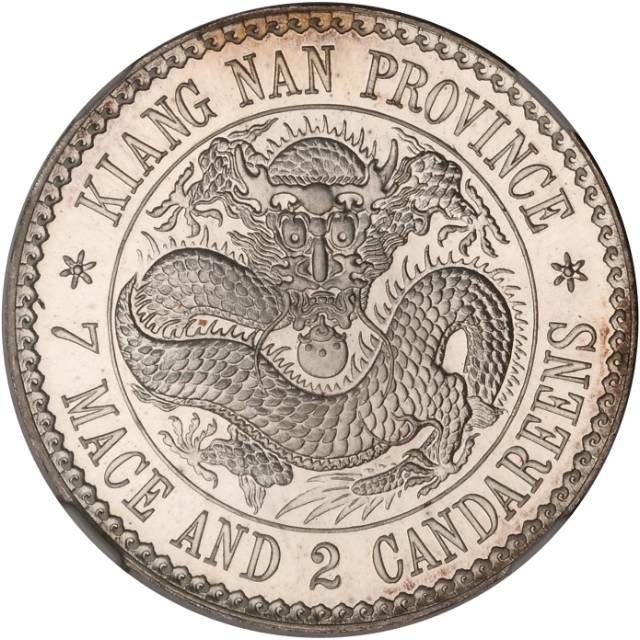 The ornamented edge Lao Kiang Nan is closer to the original design from the Heaton mint: the english lettering is identical, but the Chinese calligraphy used is the same than on the reeded edge. 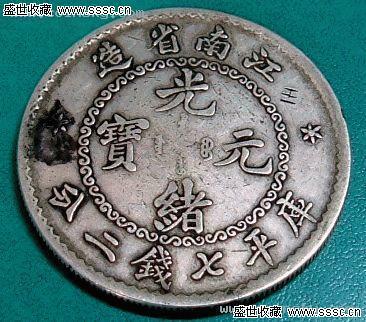 This is the most commonly found type of Lao Kiang Nan. 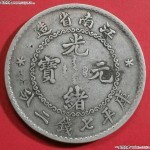 An early type of ornamented edge Lao Kiang Nan is much scarcer, with a reverse identical to the original Heaton design. 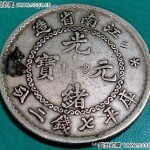 It is called 人字齿目省 in China. 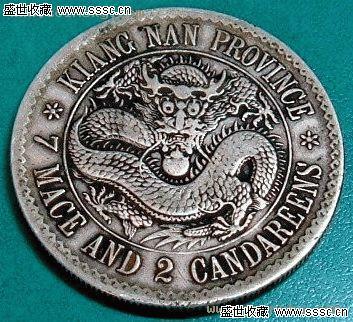 It is difficult nowadays to find uncirculated, even XF grade Lao Kiang Nan silver coins. 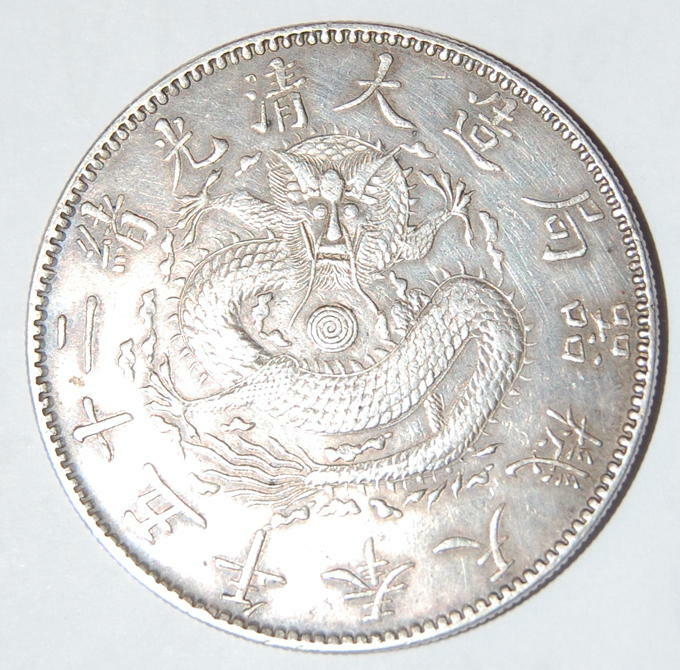 Beautiful genuine coins are hoarded by collectors, so the market is saturated by fake or low grade coins. Outside of auction houses, finding a good looking reeded edge Lao Kiang Nan can be quite a challenge. 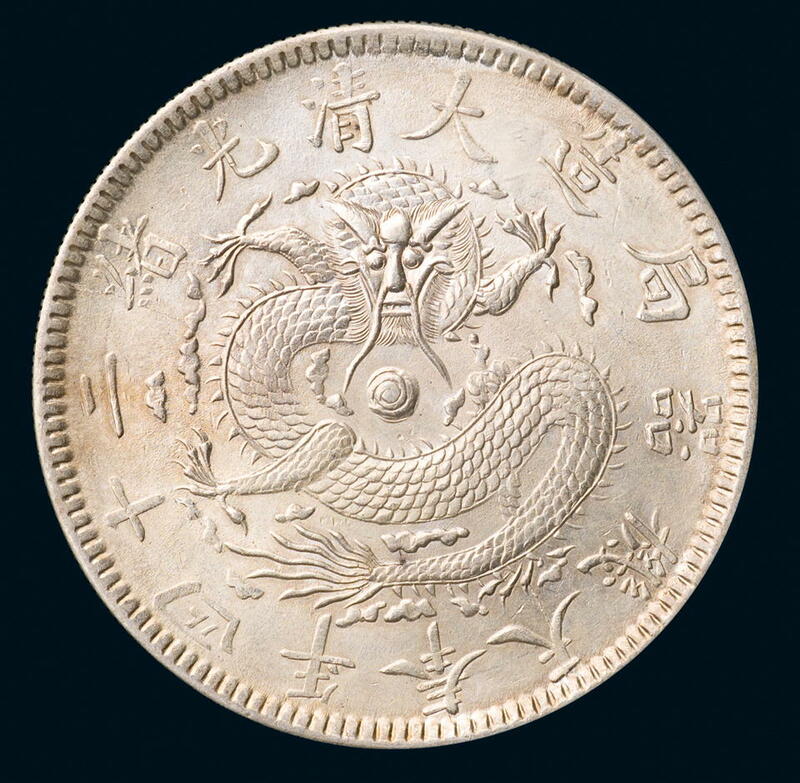 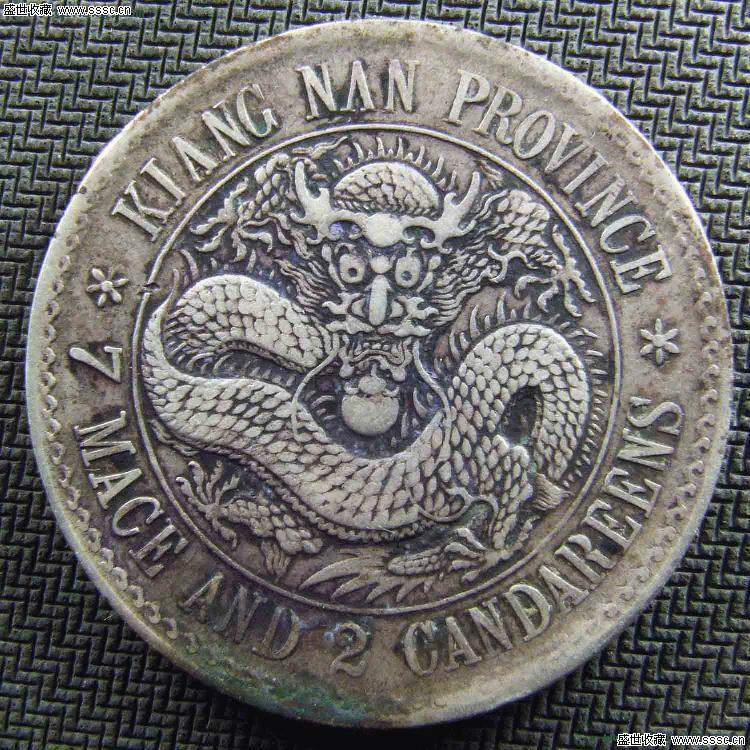 The value of Qing era Chinese silver coins has soared in the recent years, and as one of the most coveted dragon dollar, the Lao Kiang Nan is no exception: an XF-45, uncleaned, reeded edge Lao Kiang Nan can be easily sold for 5000€.